Sci-fi novels set in the future often describe technologies that turn up in our current lives decades, centuries, or millennia ahead of time. 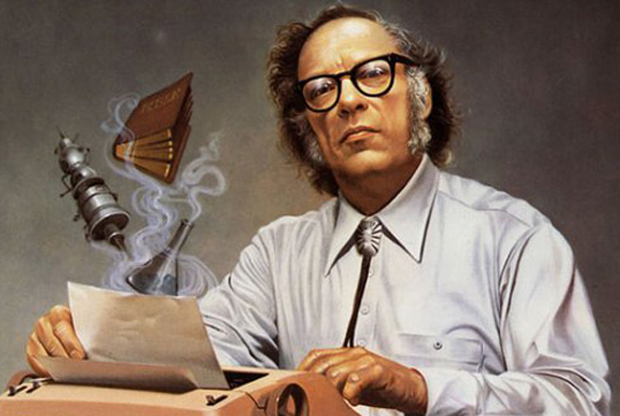 Join us as we take a look at Isaac Asimov’s Foundation and Robot novels and see how sci-fi has turned into sci-fact in the latter 20th and early 21st centuries. No prior reading is necessary, both long-time fans and those new to science fiction will enjoy this fascinating link between fact and fiction!